If what you're looking for is a conveniently located property in Estosadok, look no further than Hotel Dacha na Berezovoy. From here, guests can make the most of all that the lively city has to offer. With its convenient location, the property offers easy access to the city's must-see destinations. 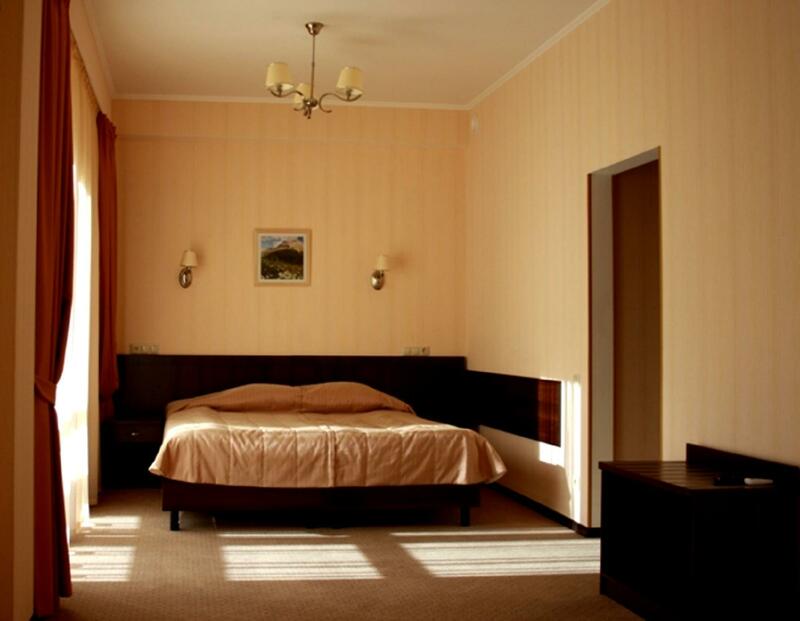 Offering guests superior services and a broad range of amenities, Hotel Dacha na Berezovoy is committed to ensuring that your stay is as comfortable as possible. To name a few of the property's facilities, there are free Wi-Fi in all rooms, kitchen, 24-hour front desk, facilities for disabled guests, express check-in/check-out. Step into one of 29 inviting rooms and escape the stresses of the day, A selection of amenities can be found in most rooms, inlcuding flat screen television, carpeting, clothes rack, linens, mirror. The property offers many unique recreational opportunities such as ski equipment rentals, ski lessons, sauna, skiing, billiards. 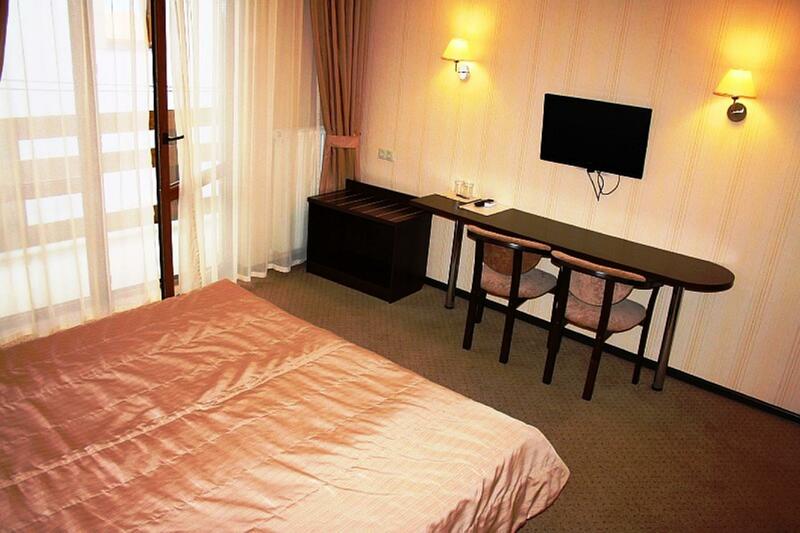 When you are looking for comfortable and convenient accommodation in Estosadok, make Hotel Dacha na Berezovoy your home away from home. Зупинявся на 4 ночей в Січень 2019 р. 4х этажный отель с сушилкой и небольшим спа-комплексом в шаговой доступности (10-15 мин) от подъемников газпрома и горки-города. Теплый номер:регулируемые батареи, теплый пол в ванной, никаких проблем с горячей водой. Приветливый и гостеприимный персонал. Отличный массажист, то что нужно для восстановления после каталки. В стороне от трассы и при этом рядом с центром. В последний день после чекаута предоставили возможность оставить вещи и переодеться/принять душ после последней каталки.